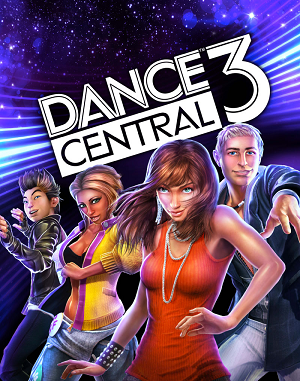 Dance Central is one of the few reasons people actually wanted to pick up a Kinect for their 360. 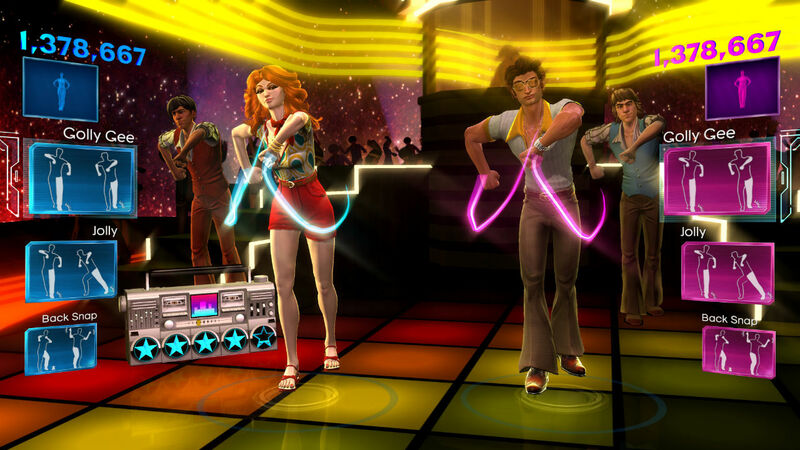 Harmonix really brought a unique dance experience to the table that felt like it was just made for the Kinect motion sensor. Finally a game where you could literally dance like a loon in front of your game console and not have to worry about dance mats or plastic instrument peripherals. It was just you and the music. I have only briefly played the original Dance Central game which I actually kind of enjoyed so there was this part of me that was keen to see how the series had developed in Dance Central 3. One of the biggest jokes I used to make about the Kinect was how you could only blame yourself for being bad in Kinect games because of the “you are the controller” slogan Microsoft used to advertise. Dance Central has you attempt to mirror the dance moves from the avatar on screen who performs the dance moves perfectly. Cue cards on the side of the screen will display how the Kinect is detecting you as well as what arm leg movements your supposed to perform to get the dance move down. If your jumping into this game you may find this quite tricky as the game moves quite fast and it can be quite hard to keep up. The kinect essentially detects the movements you make and if they match that of the cue cards you score more points and rack up chain combos (like Guitar Hero or Rock Band). I actually found it quite stressful trying to follow the cue cards and actually enjoyed the game a lot more following the cartoon styled avatar. This of course usually lead me to getting a terrible score at the end but I had more fun. This really is a game that if you want to go into it to score points you need to invest time into it, learn the dance moves and keep playing the songs over and over again to get it right. However, if you don’t care about score and you just want to jump in front of a Kinect and look stupid then you can absolutely have a ton of fun by just jumping into this game. With the Kinect not being completely accurate at detecting movement its likely this will also lead to frustration if your trying to score more points and match the moves perfectly.